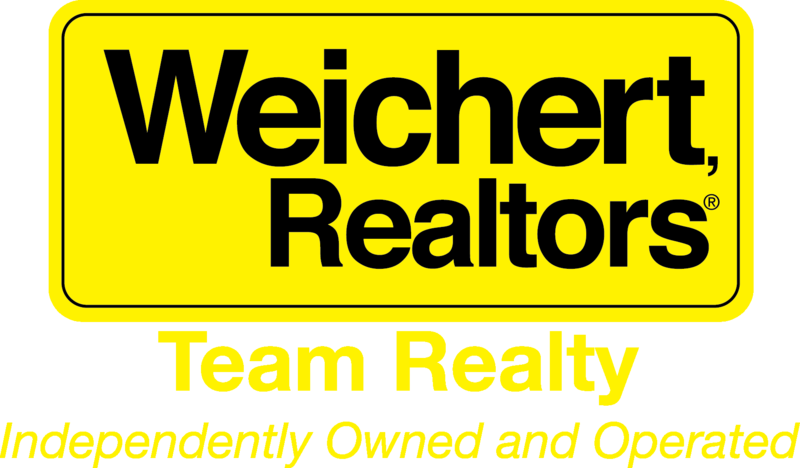 Interested in a new construction, but worried about the amount of time and money to make it turn key? This home is a rare find. Built in 2018, the seller has invested more than $40,000 in improvements. 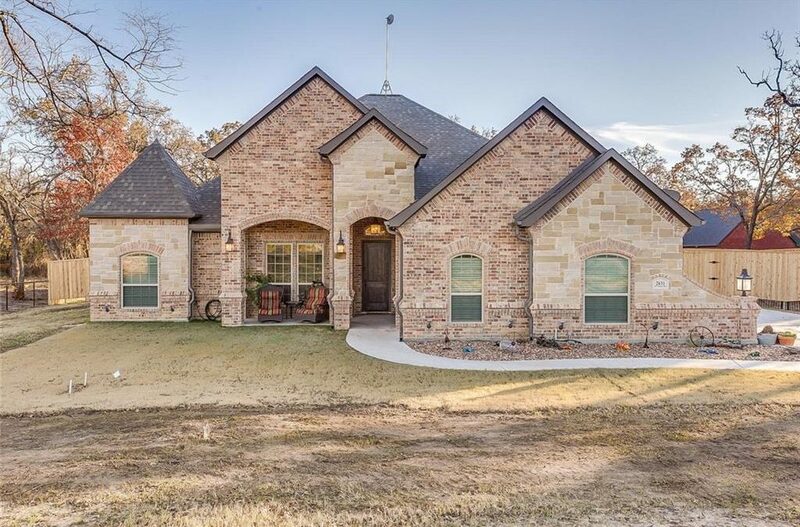 This beautiful Ashlyn home outside the city limits has no HOA. The flexible floor plan has 3 bedrooms and a study– or 4 bedrooms, and an additional media room off the main living area. Open concept living with vaulted ceilings makes for plenty of room for entertaining. The master suite is spacious with a garden tub, separate vanities, and a large walk in closet. Enjoy coffee on either front or back covered porches and admire this beautiful 1 acre lot with large oak trees, Cedar fencing, a sprinkler system, landscaping, and sod.